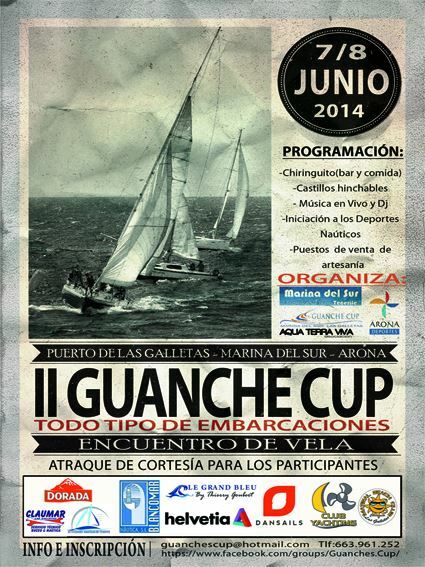 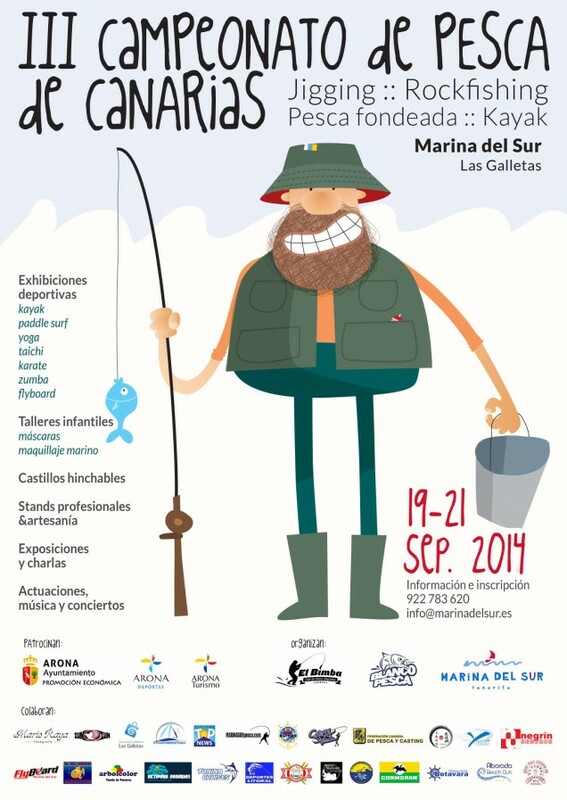 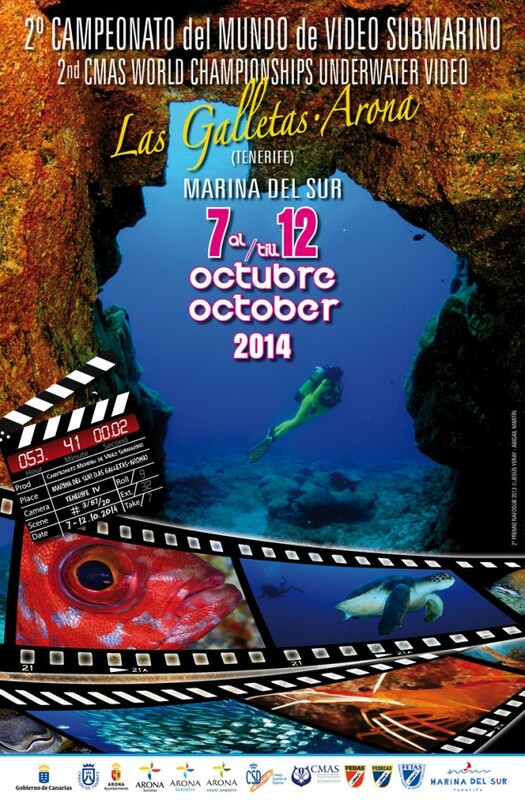 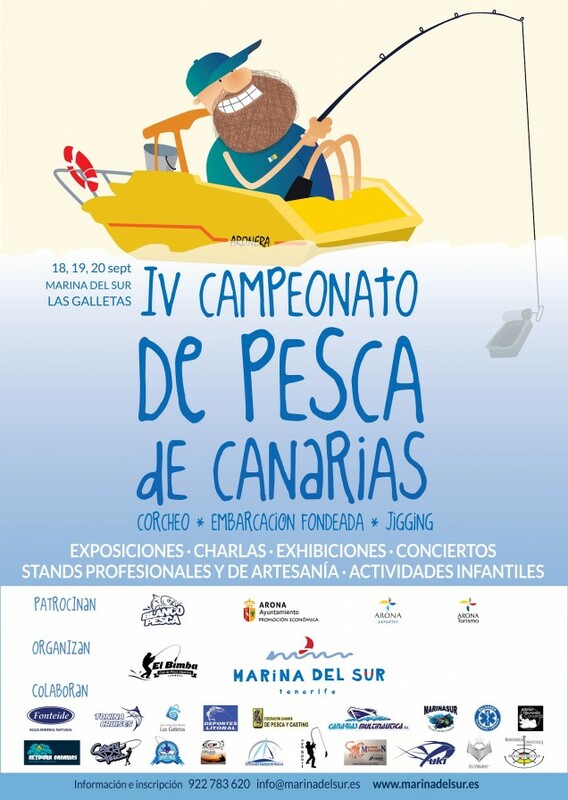 II Guanche Cup. 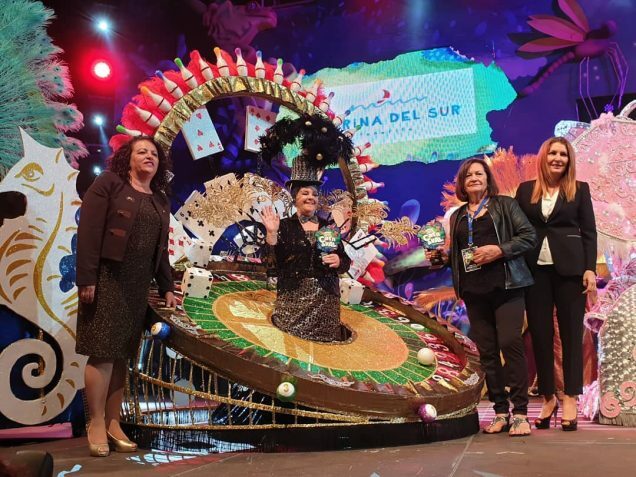 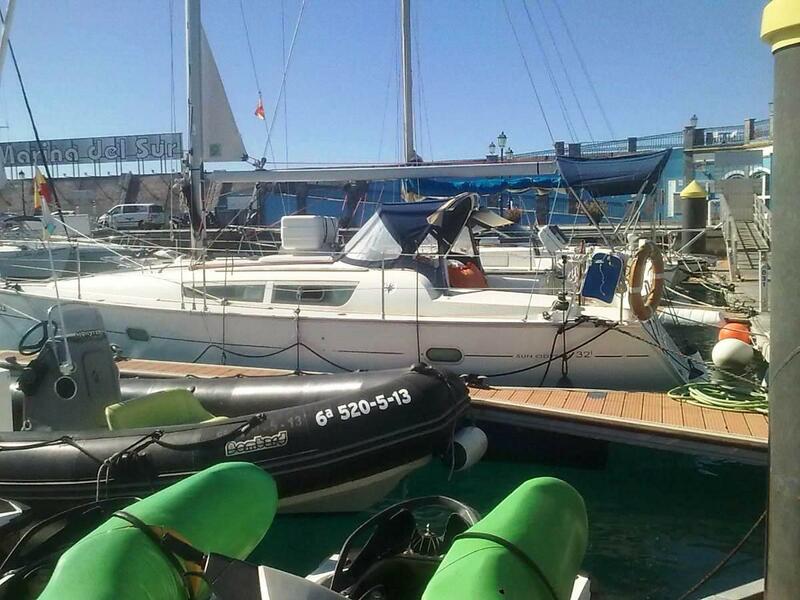 Encuentro de Vela. 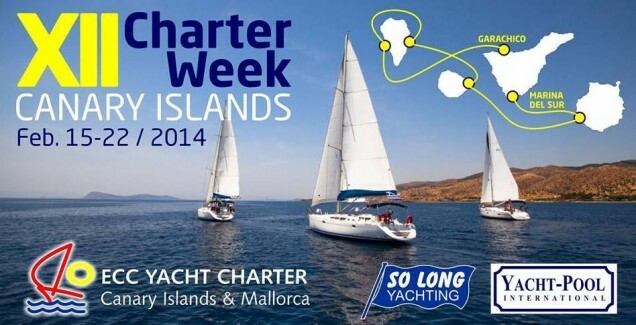 Canary Charter Week 2014. 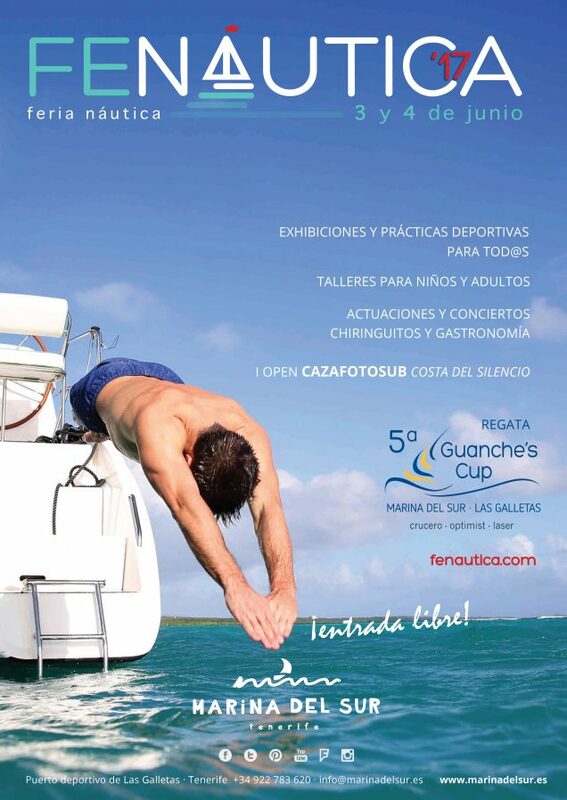 Sailing Charter Week Islas Canarias.